Summer is quickly approaching, and that means it’s time to stock up on swimsuits if you haven’t already. 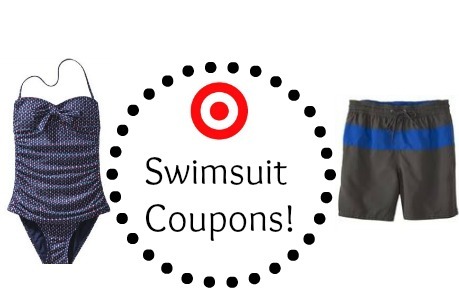 Swimsuits can get pricey especially during the beginning of the season, so make sure to take advantage of some new Target printable and Cartwheel coupons. Pair these with a sale for an even better deal!